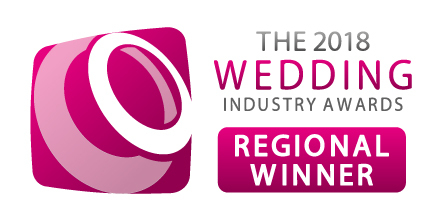 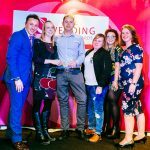 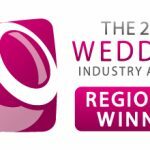 We’re very pleased to have won an award, Wedding Caterer of the Year in the East Midlands region from The Wedding Industry Awards. 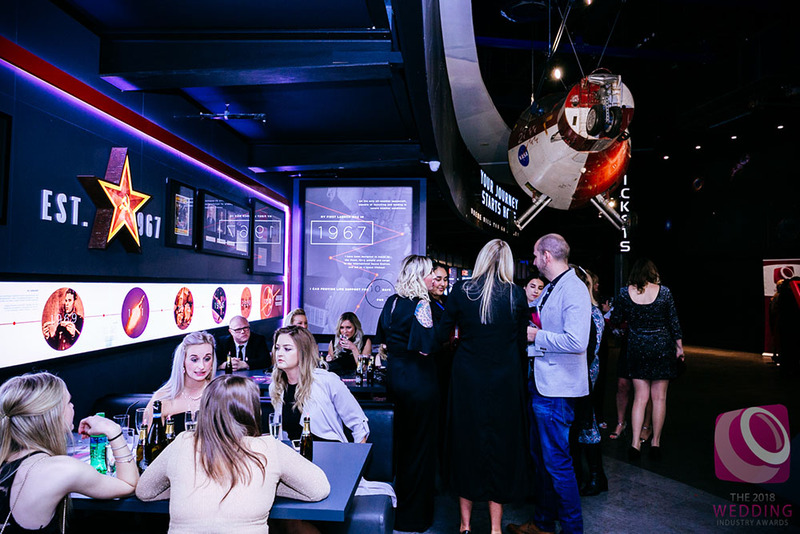 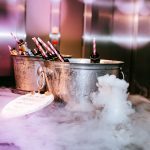 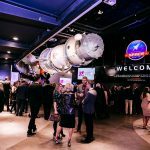 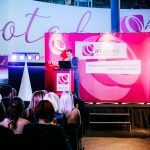 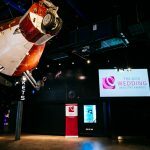 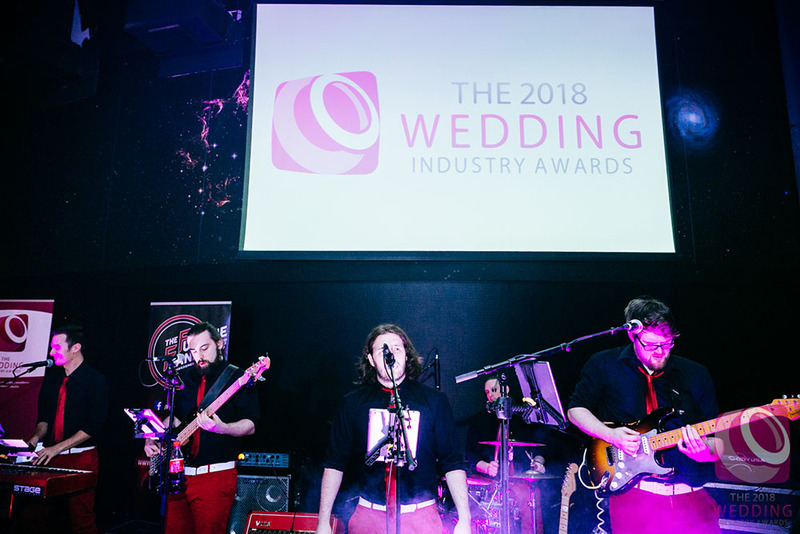 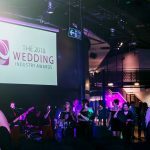 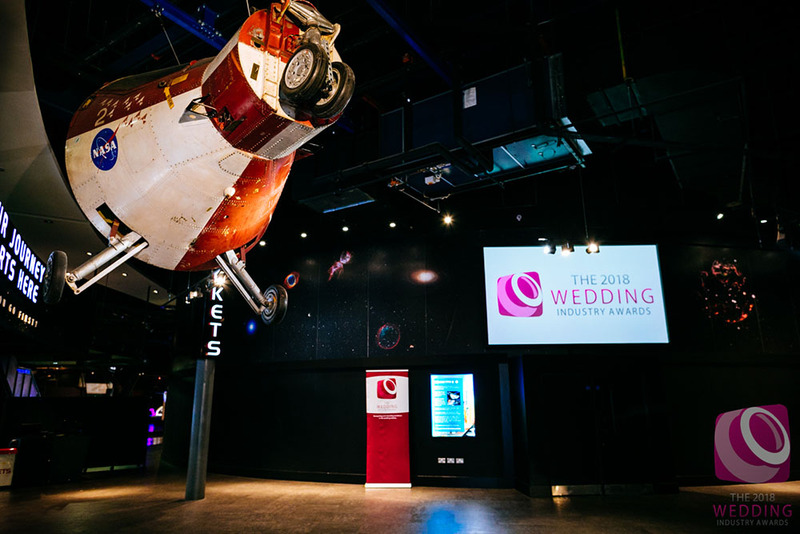 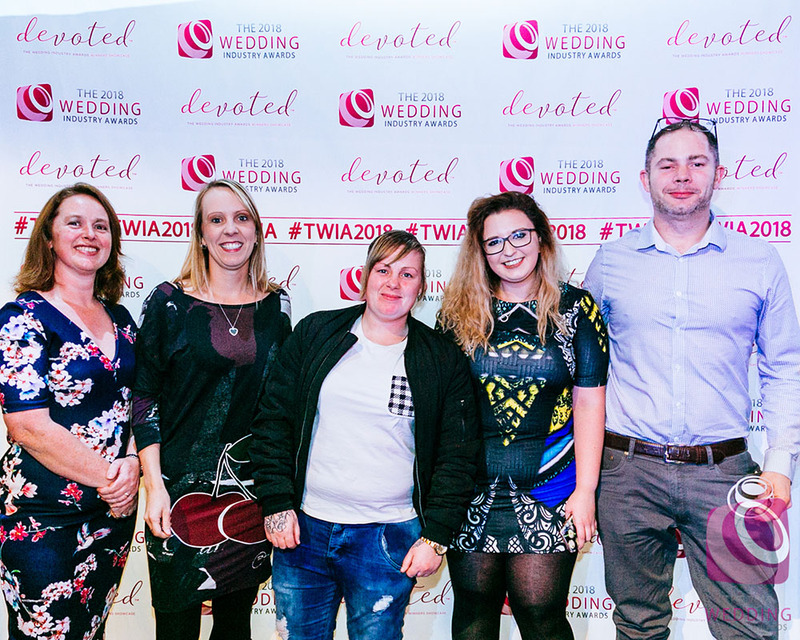 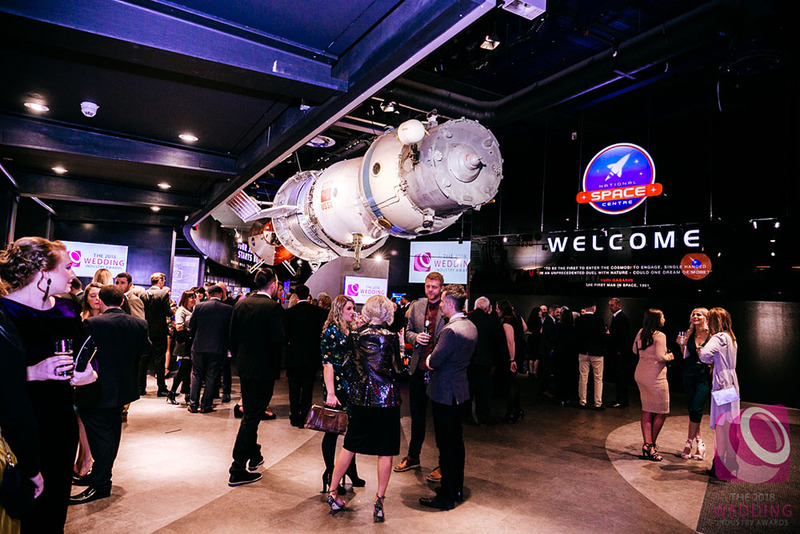 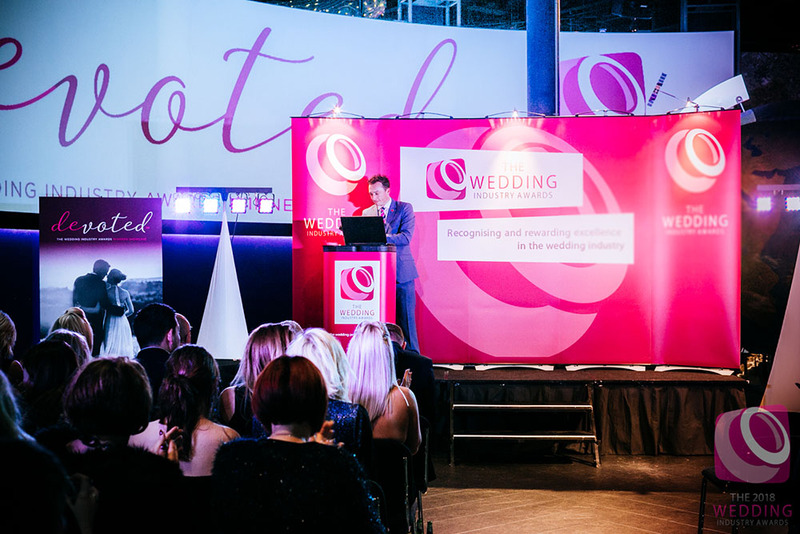 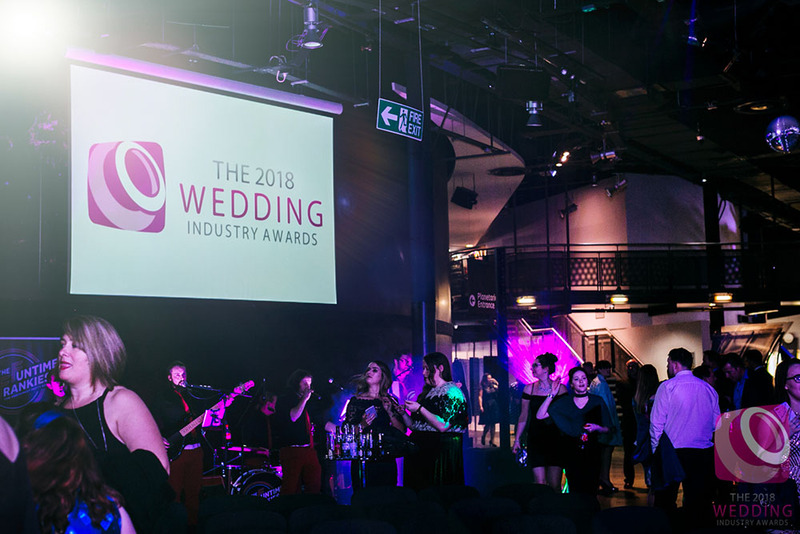 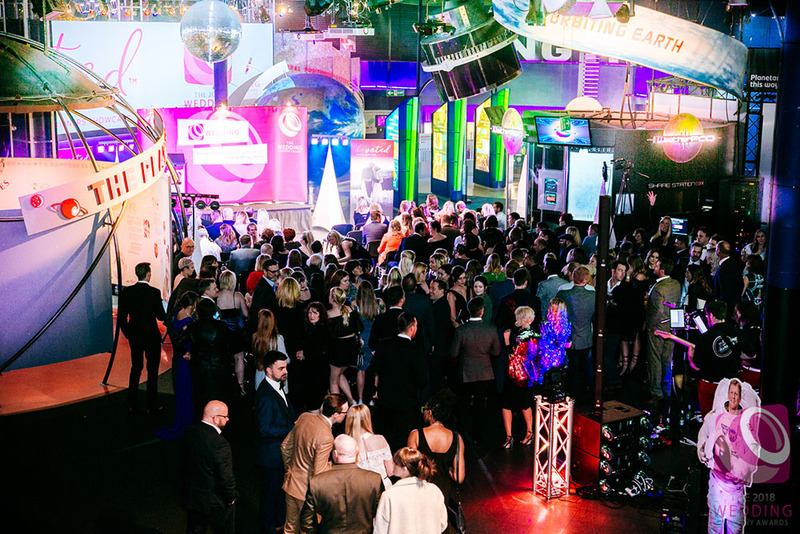 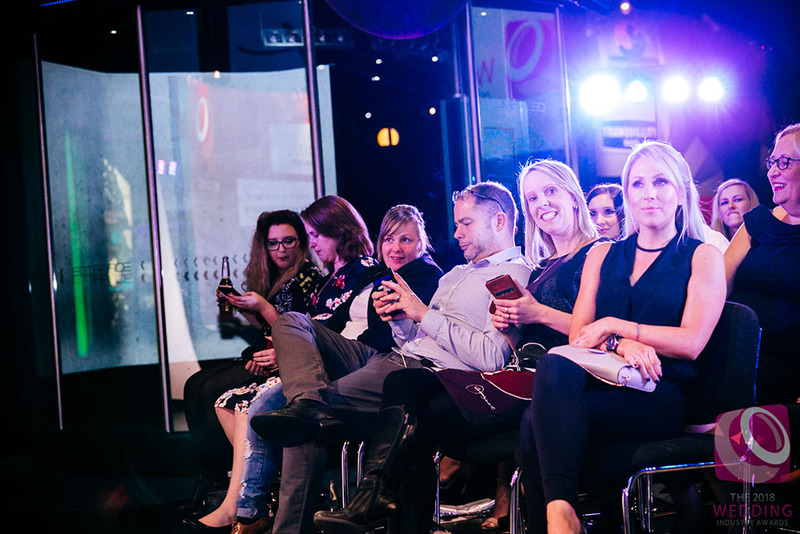 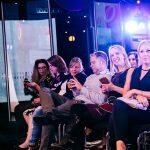 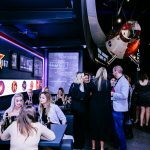 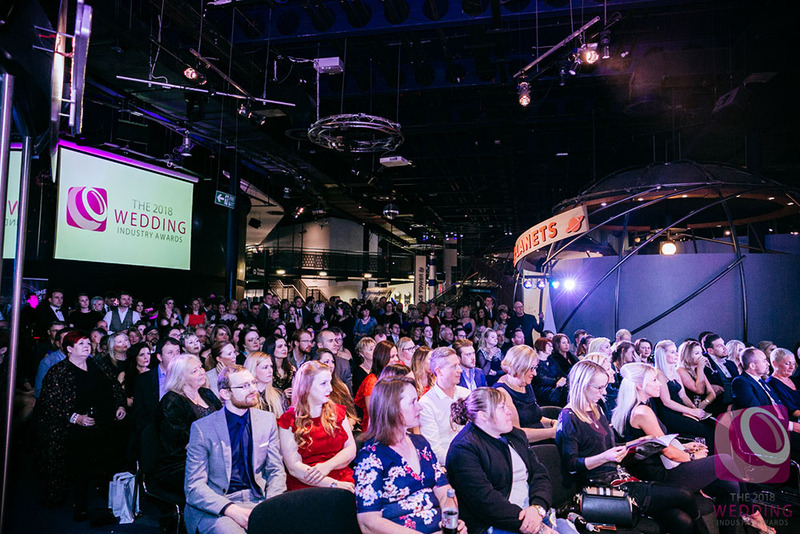 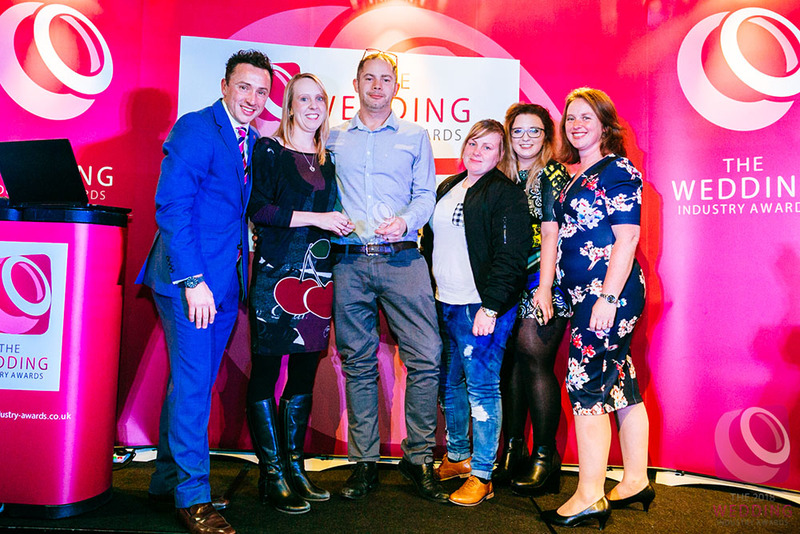 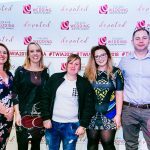 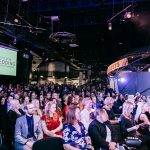 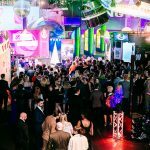 In the wonderful surroundings of The National Space Centre the finalists in the East Midlands region gathered to celebrate the very best wedding suppliers in this part of the country and to find out who the regional winners were. 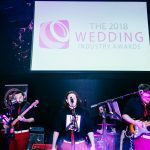 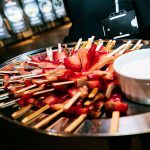 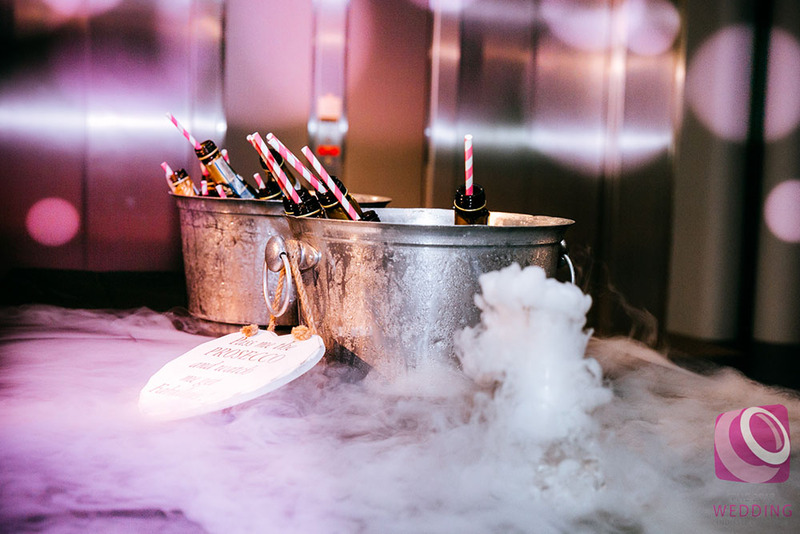 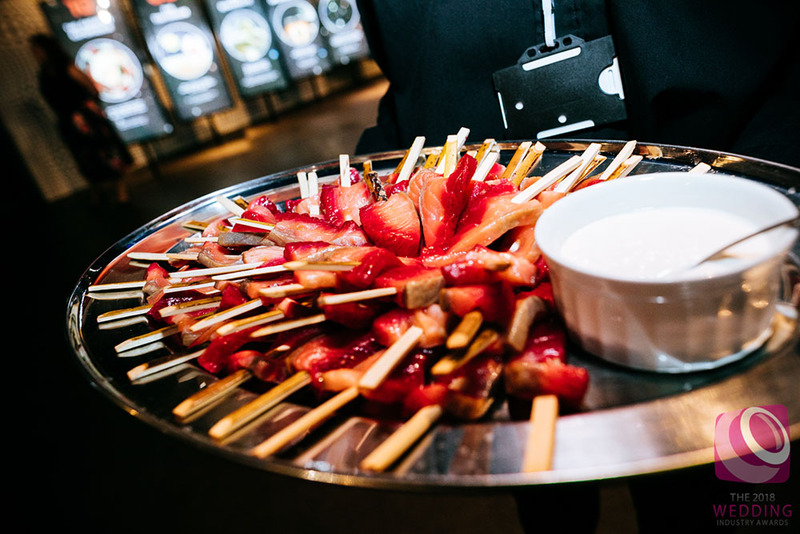 It was a fantastic night with drinks, canapes and entertainment from The Funtime Frankies and Dancefloor Couture.